Is Congress trying to send a message to the White House? Congress is finally pushing through an omnibus spending bill for 2017, and NASA stands to be awarded $19.65 billion — $628 million more than what the agency previously requested during the Obama administration’s tenure in February 2016. The new bill continues to fund many different NASA programs that President Donald Trump seeks to eliminate next year, including several Earth science missions, a robotic landing on Jupiter’s Moon Europa, and the infamous Asteroid Redirect Mission. Where Trump wins, however, is in the money being allocated to NASA’s human exploration program. The omnibus bill sets $4.32 billion to such projects as the Space Launch System and the deep space Orion crew capsule — both of which are integral to the larger goal of putting astronauts on Mars. It’s about $1 billion more in funding than the original February 2016 request. The new omnibus bill is distinct from the NASA Authorization Act of 2017 that Trump signed in March. An authorization act outlines how money ought to be spent for specific agencies and departments and authorizes certain activities and programs, but does not actually allocate any real money to those things. The omnibus bill is the actual spending bill that gives out the dough. And so Monday’s news of the bill is great news to proponents of the aforementioned NASA programs that Trump is seeking to cut with his 2018 budget. The omnibus bill essentially allows NASA to move forward with business as usual for all of the things it’s been working on over the last several years. The language of the bill goes further than that in certain instances. Besides explicitly green lighting a lander for next decade’s Europa Clipper mission, the bill directs NASA to integrate helicopter technology demonstration to the life-searching Mars 2020 rover mission as long as the agency can still launch the rover by 2020. 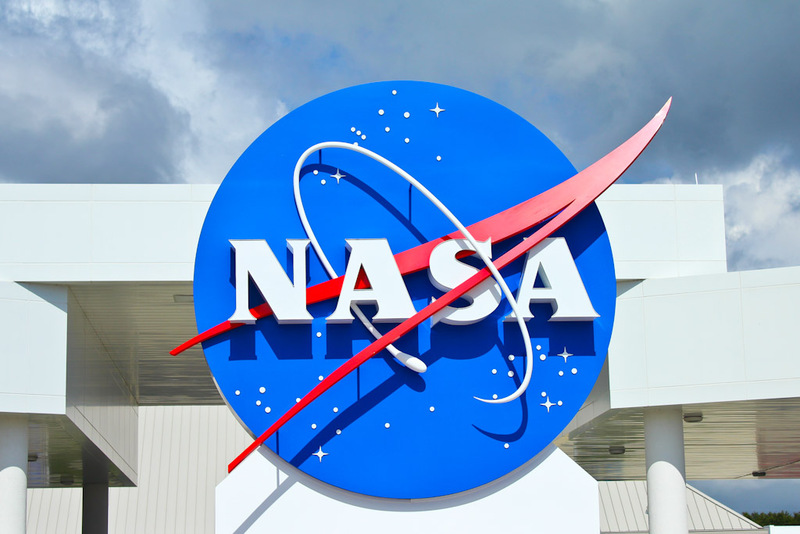 NASA’s Earth science still takes a small hit, receiving $1.92 billion. That’s the same amount as 2016, but less than the $2.03 the Obama administration wanted to allocate. Nevertheless, the bill does not make any suggestion that NASA wind down its Earth science work. In fact, the bill still puts $90 million to PACE, a proposed mission to study and deliver data related to oceanic and atmospheric chemistry. PACE still just exists as a concept only, so the omnibus bill seems to suggest Congress might defend it from cancellation in 2018. Lastly, Trump intends to shutter NASA’s Office of Education next year. So of course, Congress threw the office $100 million in funding, matching the original request. Perhaps the agency’s work to educate the public and the country’s students will live to see another year?